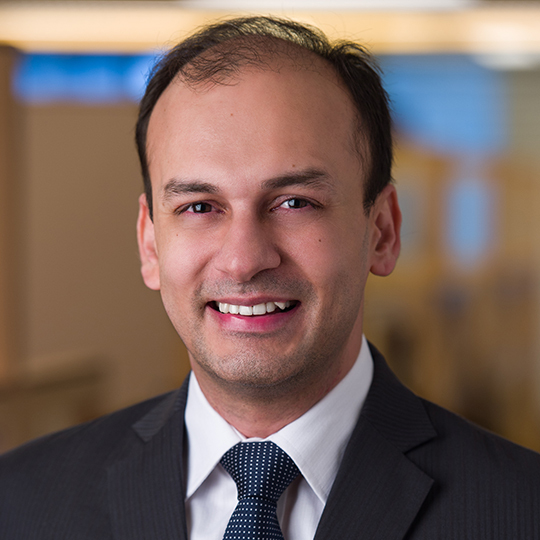 Shantanu Rastogi is a Managing Director and focuses on investments in the firm’s Financial Services, Healthcare, and Consumer sectors in the India & Asia-Pacific region. He rejoined General Atlantic in 2013 after working at the firm from 2005 to 2007. Previously, Shantanu was a Principal at Apax Partners, and prior to that, he was a Management Consultant at McKinsey & Company. The Wharton School at University of Pennsylvania, M.B.A.